The ticketed opening party of PLEA 2017 will be held on the evening of the 2nd July 2016 in Edinburgh Castle. www.edinburghcastle.gov.uk/ . Occupied for at least the two millennia, there was a royal castle on the rock from the reign of David I in the 12th century until 1633 when its buildings became principally a military barracks. 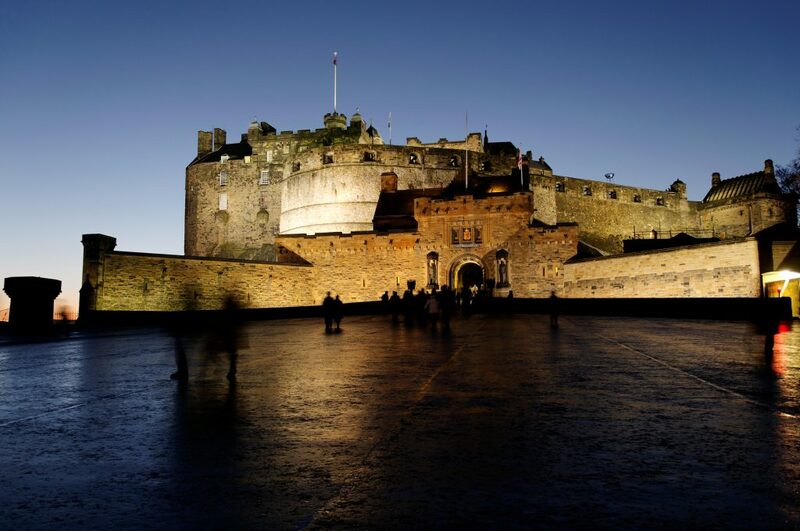 As one of the most important strongholds in the Kingdom of Scotland, Edinburgh Castle was involved in some 26 sieges in its 1100-year-old history, giving it a claim to having been the one of the most attacked fortresses in the world. It is also a wonderful place for a party, offering panoramic vistas across the city, the Firth of Forth and the southern uplands of Scotland. Long exposure image of Edinburgh Castle in the evening.